Vodafone will sell its stake in SFR by June, with Vivendi snapping up 44 per cent of the French mobile phone operator for a price of €7.95 billion (c£7bn). Media giant Vivendi is France's biggest mobile phone business and has been in talks with Vodafone over the sale of SFR for a considerable time. UK company Vodafone will return £4 billion to it stakeholders, with the sale part of a move to have a more focused portfolio. "The sale of our stake in SFR, at an attractive multiple, represents a significant further step in the execution of this strategy," said UK chief executive Vittorio Colao. 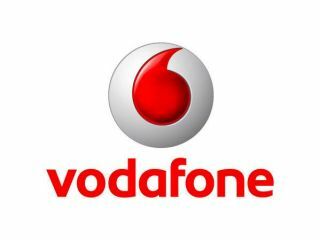 The deal is expected to go through in the coming months, and allow Vodafone to concentrate on its other offerings. That includes an ongoing project in India, where the company recently paid local partner Essar group around £3.1 billion to buy them out and take 75 per cent of that business. That deal is expected to be completed by November, although one per cent of stock must be got rid of to comply with Indian ownership law.